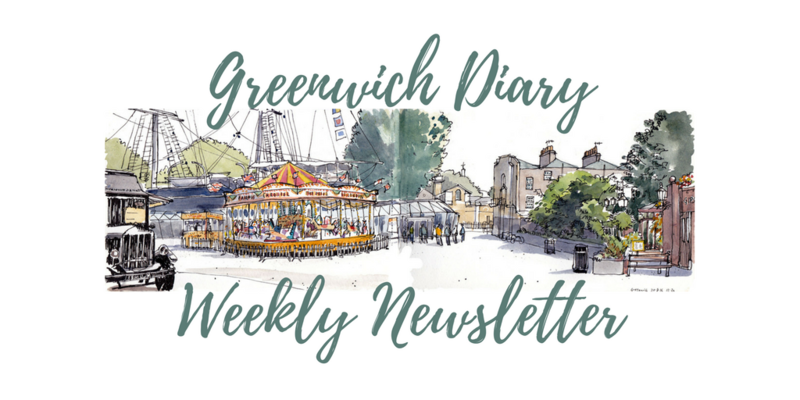 Greenwich Diary weekly newsletter keeps you up to date with what is happening in West & Central Greenwich. It is sent out via email every Tuesday and covers things to do in the coming seven days as well as important local news you may have missed in the previous week. If you’d like to see one of the previous newsletters, click here.